As someone who has previously been to Pink Lane Poetry & Performance, I know the beautiful chaos that the night can deliver. Once a regular monthly night at The Jazz Café until that venue changed hands, they’re now returning with a slot at Northern Stage’s Stage 3 on Thursday 2nd July. Hosted by the formidable duo Robbie Lee Hurst and Jess Johnson, both excellent performers in their own right, the night is jam-packed with raw Northern talent and will cover spoken word, music, comedy and whatever else they can squeeze in. The July event features Ettrick Scott, Mandy Maxwell, Goliath, Kirsten Luckins, Sky Hawkins, Jack Gardiner and more to be confirmed; expect a fast-paced and vibrant evening from these wayward punks and beatniks. 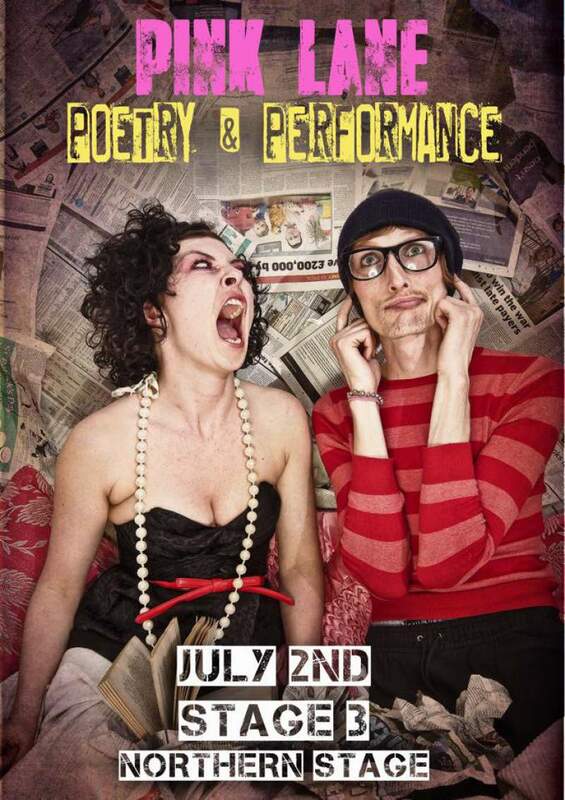 Pink Lane Poetry & Performance takes place at Northern Stage, Newcastle on Thursday 2nd July.